This is what most of you think about when you think about garage doors: the gateway to your home, the largest moving piece on your house, and the true barrier between being inside and outside the home. 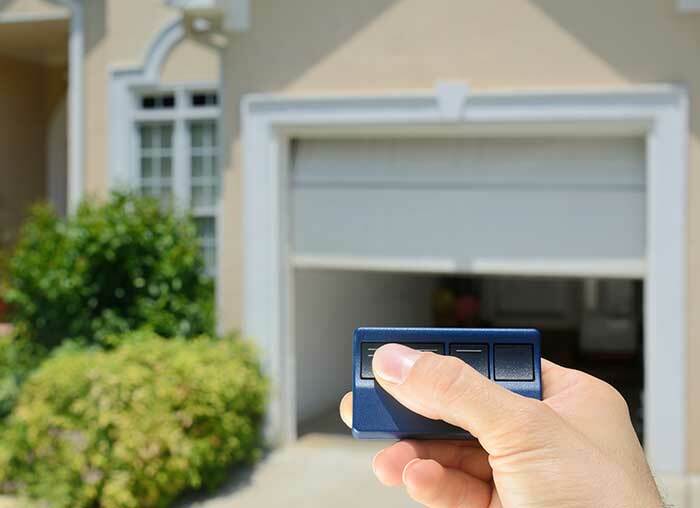 At The Overhead Door Company of Lexington, we have been selling, installing, and repairing garage doors in the Lexington area for over 50 years now. And we remain just as passionate about providing top-notch brands at affordable prices as we always have. Interested in carriage house garage doors? Check out the Overhead Courtyard Collection and the Overhead Carriage House Collection. Enjoy the beauty of wood along with the durability of steel construction. Perhaps you're more interested in a steel look. We have everything from the traditional Overhead Steel doors to Thermacore Insulated, Amarr Classica, and Haas Residential Doors. Wood lovers will prefer the beauty of our Traditional Wood Doors and the Signature Carriage Collection. Or perhaps the premium aluminum doors, Impression Fiberglass, and Edencoast are more your preference. Click and browse our residential garage doors now! As you can see, whatever type of garage door you desire, The Overhead Door Company of Lexington has it. Contact us and come visit us! Our showroom is open from 8am-5pm Monday-Friday.